Why pay more, if a nice priced car is waiting for you around the corner? It all started 1983 with a (at least in my opinion) very rustic Corsa A. But in the meantime, the little Opel is grown up a lot. 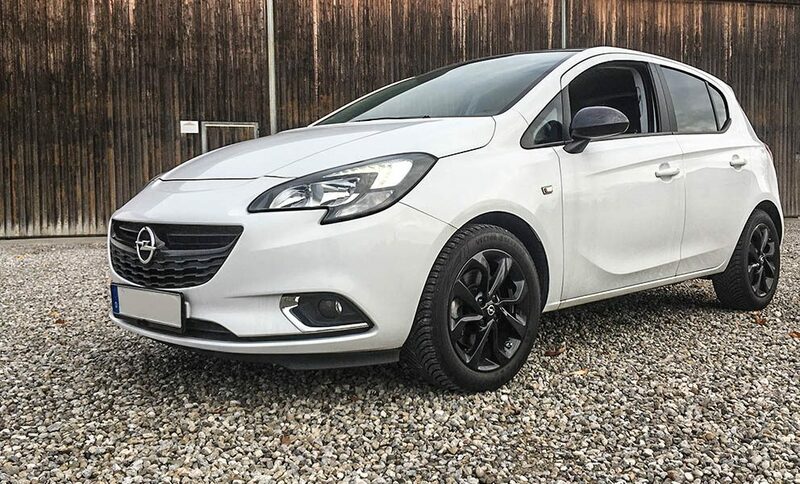 Since 2014 we have the latest generation, called the Corsa E and this is a whole different story. And of course, the topic „sportiness“ is also a big deal in the world of todays hatchbacks. 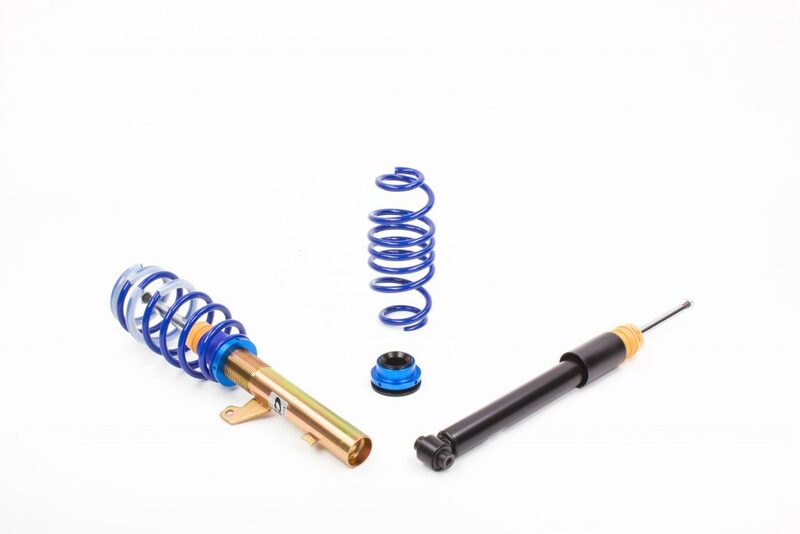 So, it is a pretty consistent decision, that ap-Sportfahrwerke offers a brand new coil-over-kit for the little car from Rüsselsheim from now on. 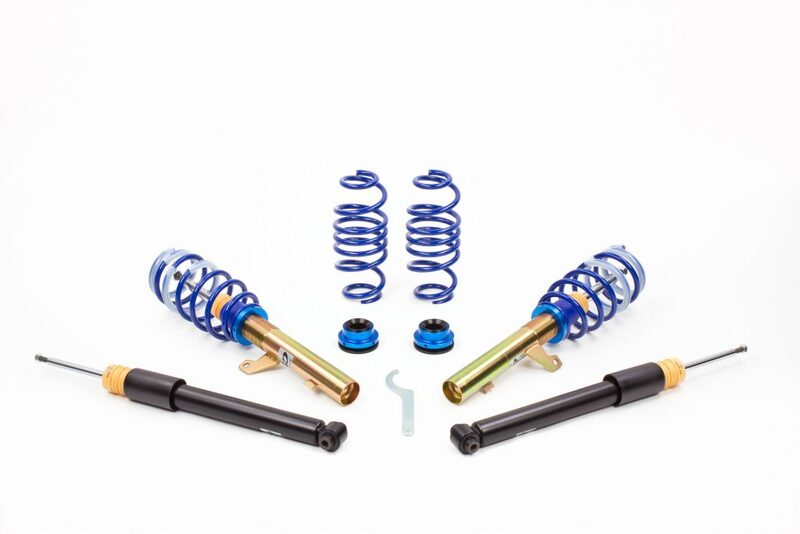 Obviously the right time for us to take a deeper view at the car and the new sport-suspension. The Corsa has a hard life, indeed. It is surrounded by very well styled competitors for some years now. It all got worse for cars like the Corsa when the BMW Mini appeared and this little beauty transformed the marked of practical, little cars into a runway for showstoppers. Back in the days, the customers of small hatchbacks were looking for bargains and vehicles for a ride from A to B. But todays customers are expecting lifestyle vehicles with up-to-date features, sportiness and lots of room for individualization. 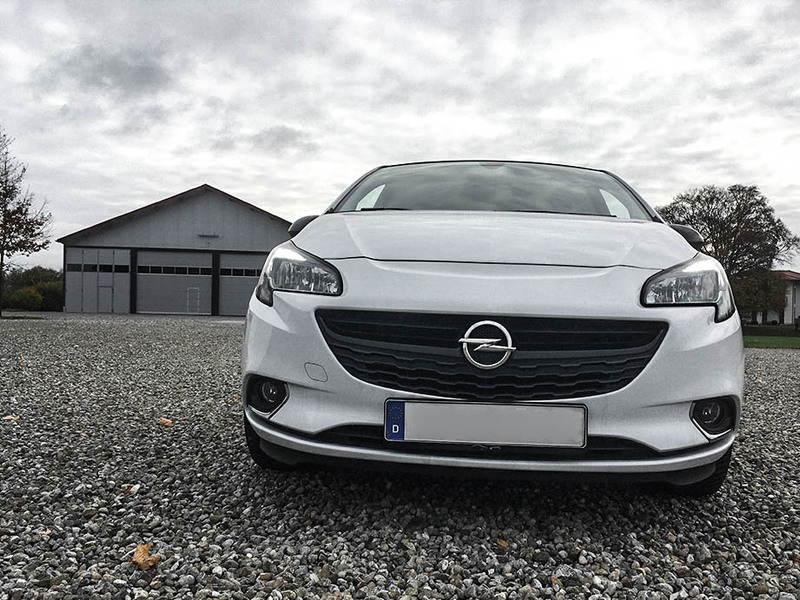 And even worse, also the Corsas parent-company Opel presented a bold little beau called „Adam“ who is also drawing attention away from the good old Corsa. 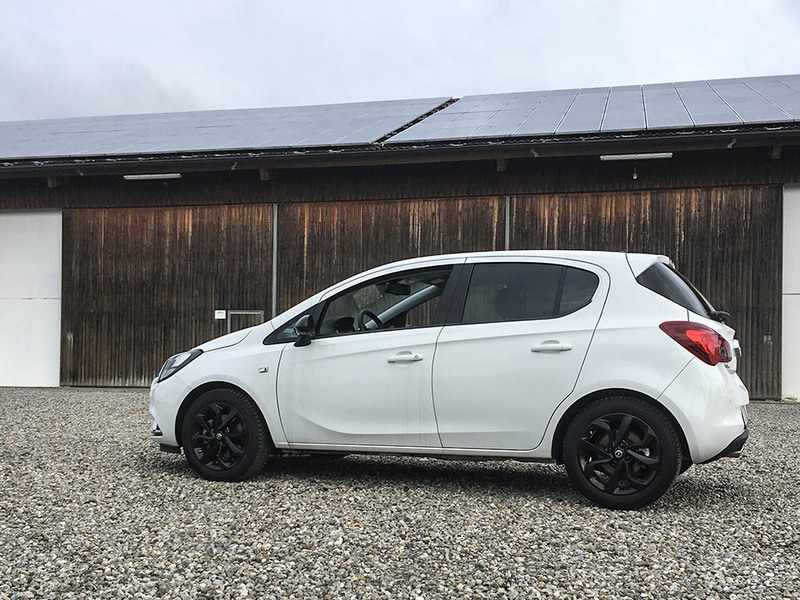 So, our friend needs to shine to hold its ground and while the Corsa D was already a big step into the right direction, the Corsa E is even better. Time to take my test vehicle for a ride. I am standing in front of a Corsa „Color-Edition“ from the year 2016. It comes with a 100hp 1.4 liter 4-cylinder engine. Like I said in many articles before – I like old-school engines and that means I like cylinders and I like engine size. So I just leaf the 3-cylinder 1.0 engines aside and just go with the good old engine, which I already liked in the Adam. 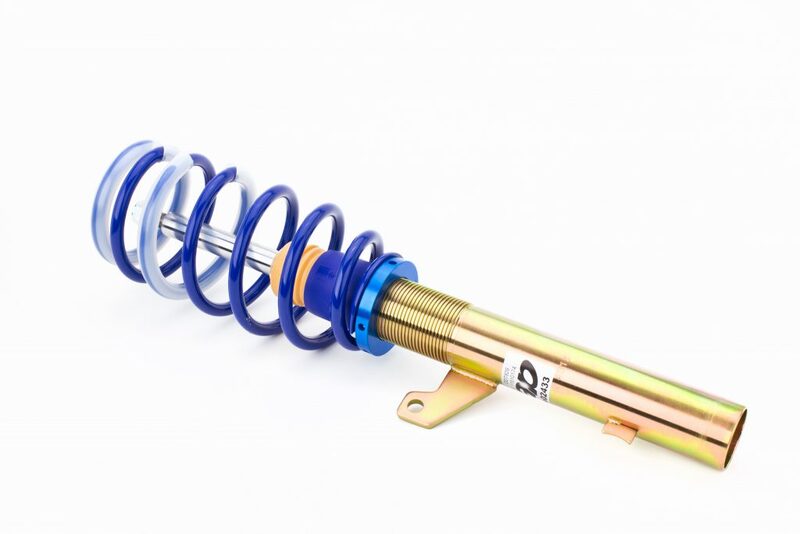 I was choosing a mid range engine, because I just tested the OPC Corsa top-model when we presented the ap-coilover-kit for the Corsa D generation. I think this car is what „most“ Corsa customers buy anyway, so it may be a good example for the average person, interested in this vehicle. 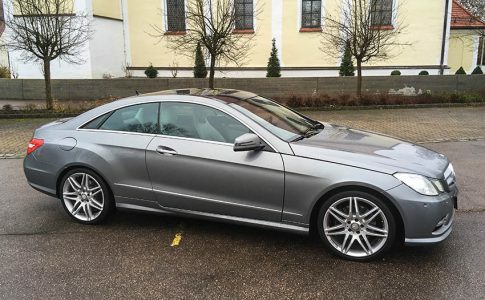 I also choose the „Color-Edition“ which is also somewhere in between Selection, Edition, ON, INNOVATION, and S. It is snow-white, no I think they called it brilliant, and it comes with nice and black 16 inch rims. Sharp looking and modern head-lights with LED daytime running light are at the front and a sporty chrome exhaust is at the rear end. All in all, it looks kind a pretty. I enter the car and I have to say – it is a lot of space for a guy almost 2 meters high. The steering-wheel can be adjusted into 4 ways, the bucket-seats (standard for Color-Edition) are pretty nice and my only little wish would be, that I could lower the drivers seat a little bit more. But other than that, I feel pretty good. 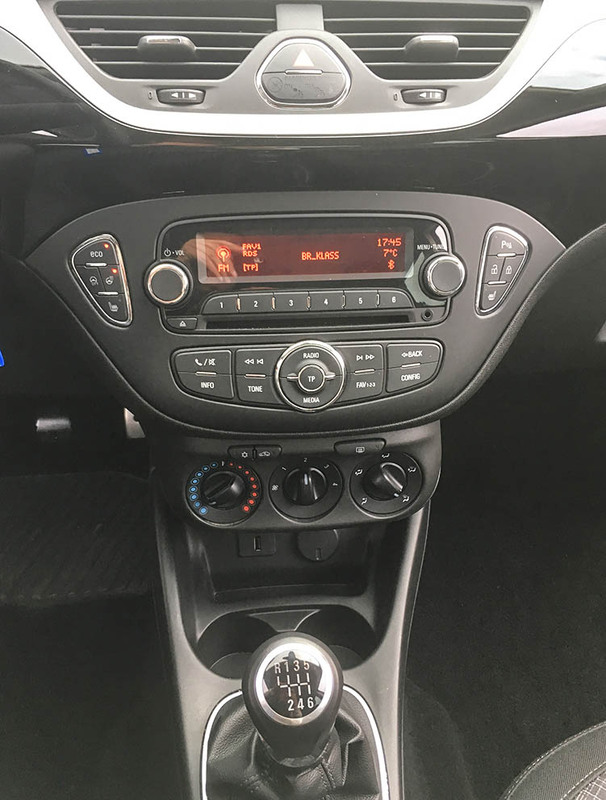 And even better, the Corsa offers some more highlights: The center console, which had way to many buttons in the older Opels (at least if you ask me) is completely cleaned up and everything looks way more logical and easier to understand now. Anything else? 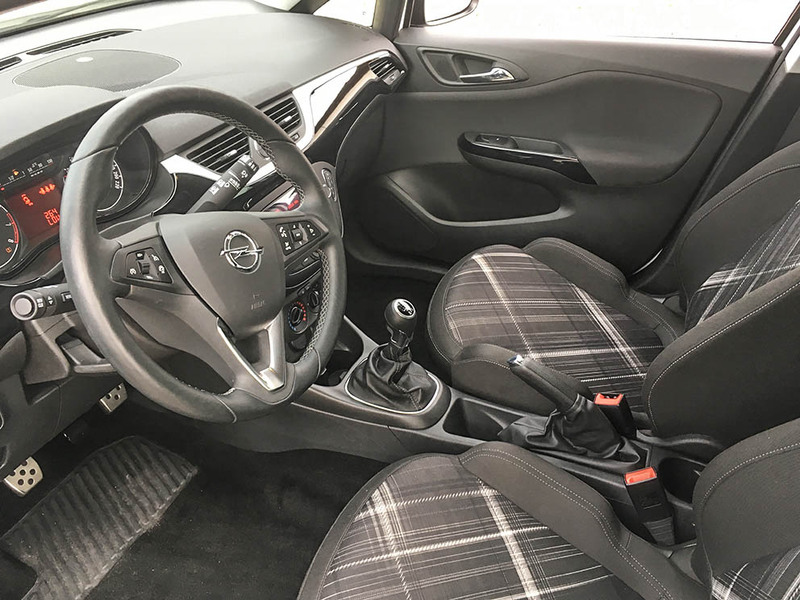 Heated seats, heated steering-wheel, the Radio-system CD 3.0 BT with Aux, USB, Bluetooth and six speakers, a well done multifunctional steering-wheel in leather and an air-condition, just to name a few. 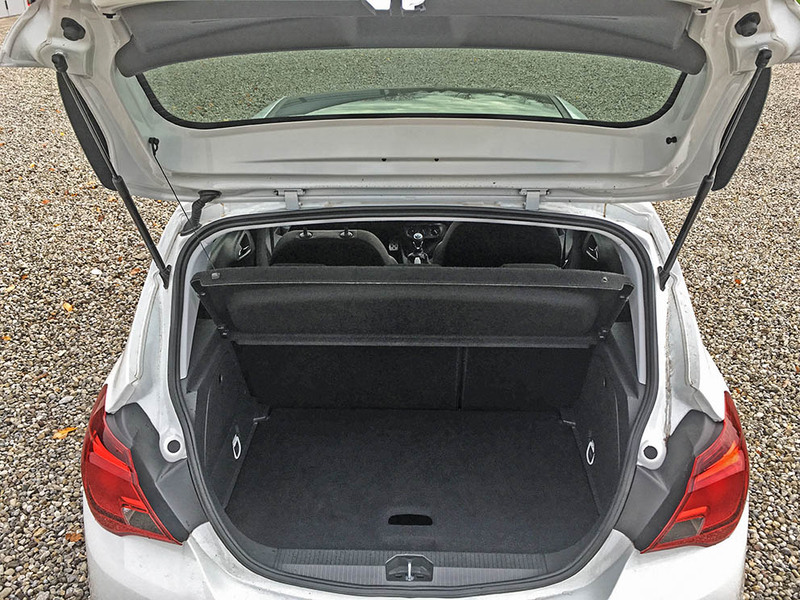 I also like the very neat trunk with 285 liters capacity, with the double floor and the possible extension up to 1120 liters. The 1.4 liter engine is a kind of a good fellow. It delivers enough power when you are not to lazy with shifting the gears. Actually it feels a bit faster than it really is and it is good for 185 km/h high speed with a 0-100 acceleration in 11 seconds. This does not sound like to much but it feels entertaining. The 6-gear stick-shift works well and the whole car gives you a save feeling driving, even in speeds way higher than 100 km/h and there are also not many annoying road noises. 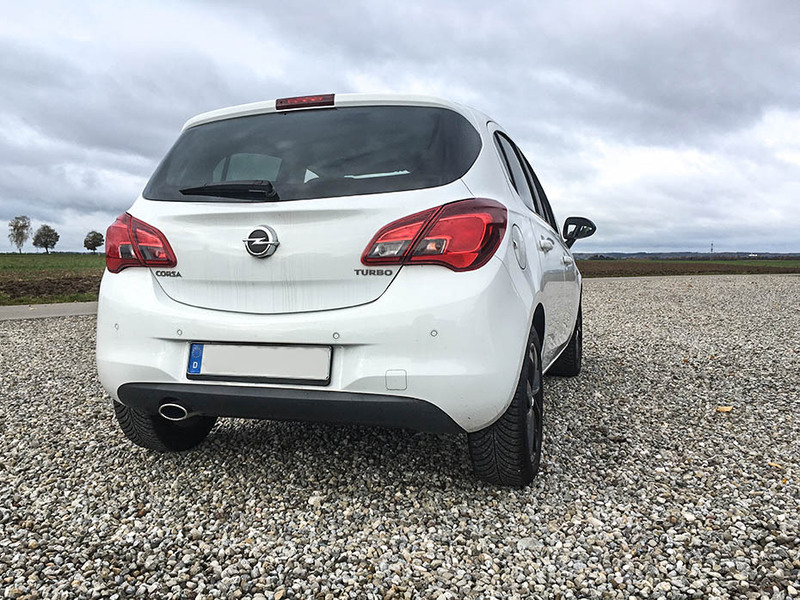 All in all, during my test-drive the Corsa performed as a good mixture of fun, clarity and rationality. Of course, the Corsa doesn`t shine so bright as some of its competitors but some of these competitors are way more expensive also. 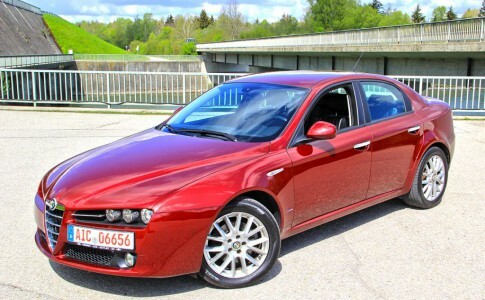 We should not forget, that my test car, a 100 hp „Color-Edition“ has a price-tag from just a bit more than 17.000 Euro.